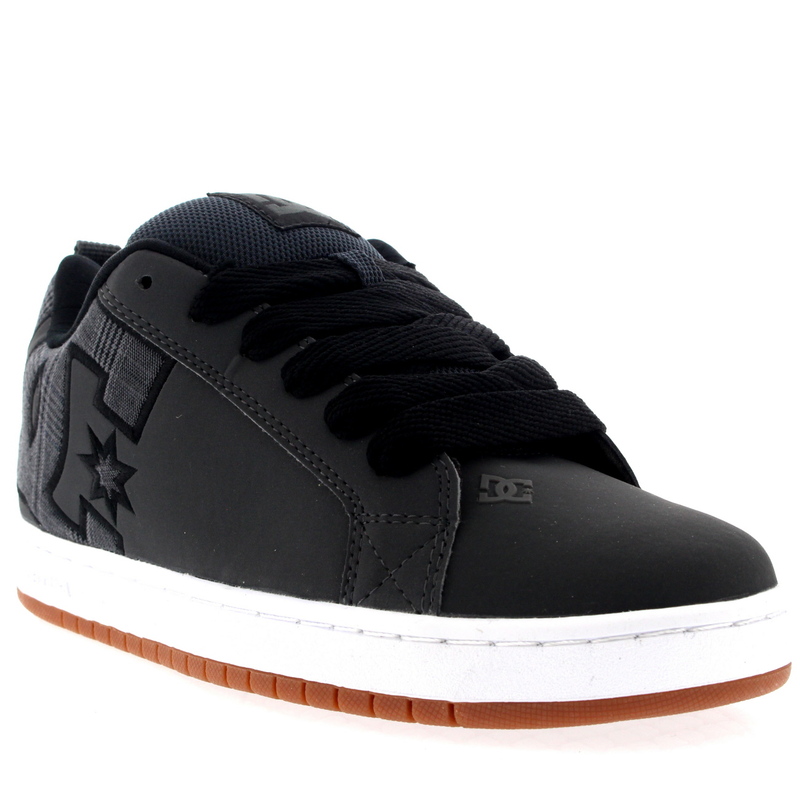 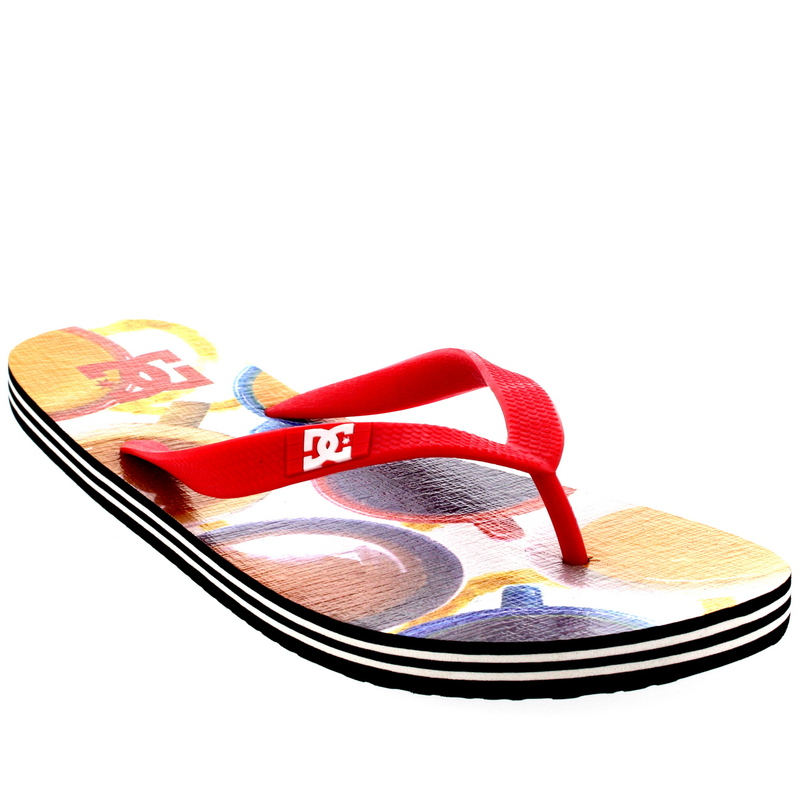 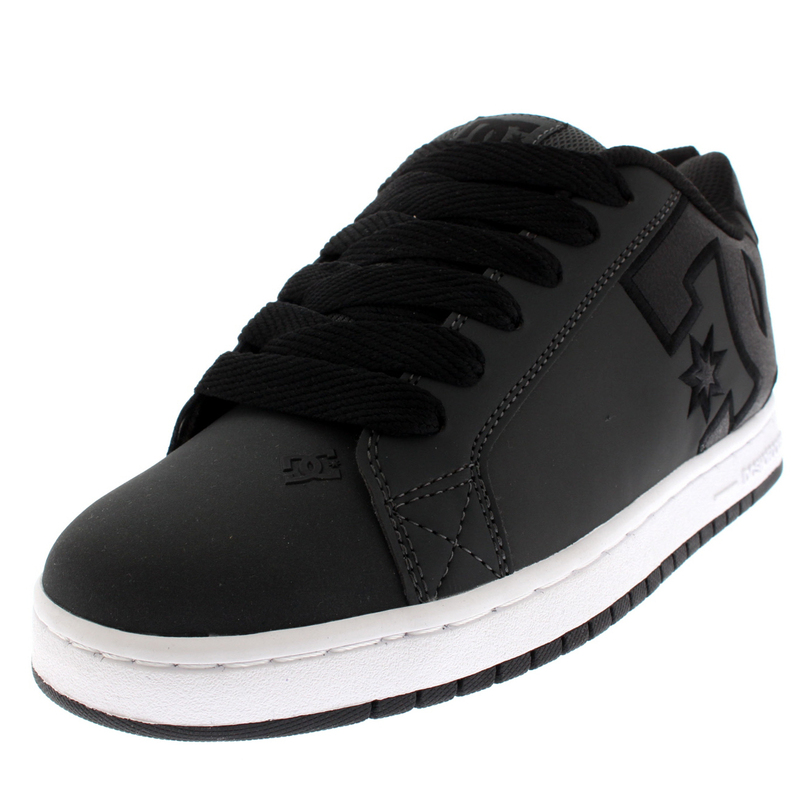 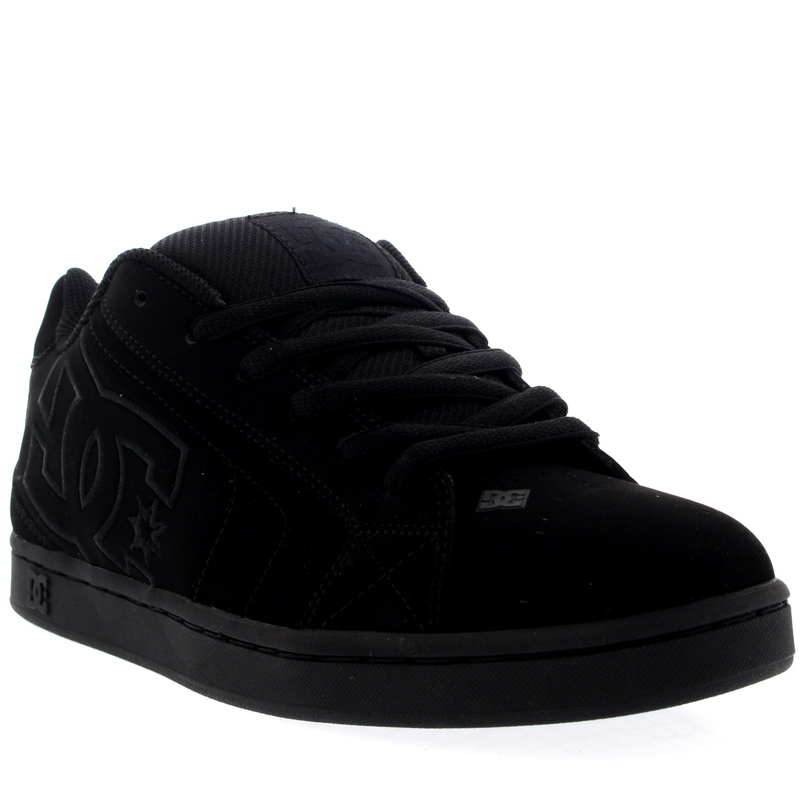 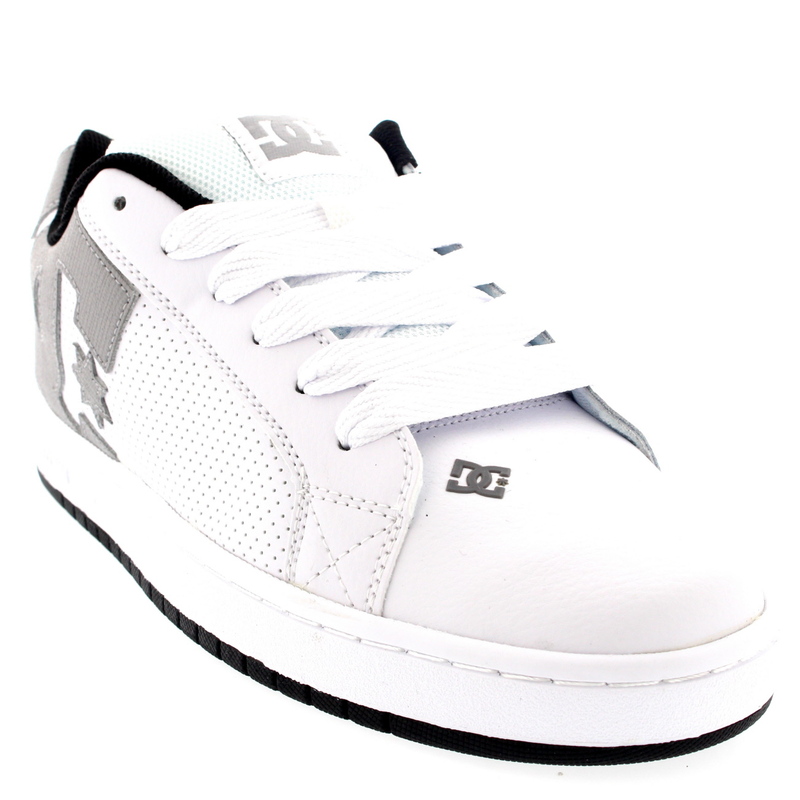 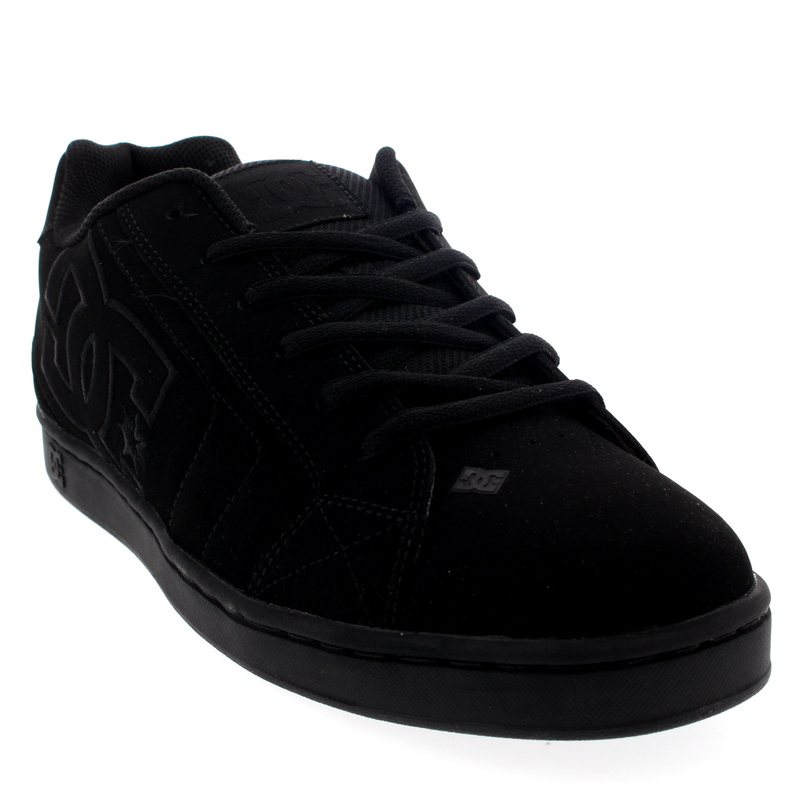 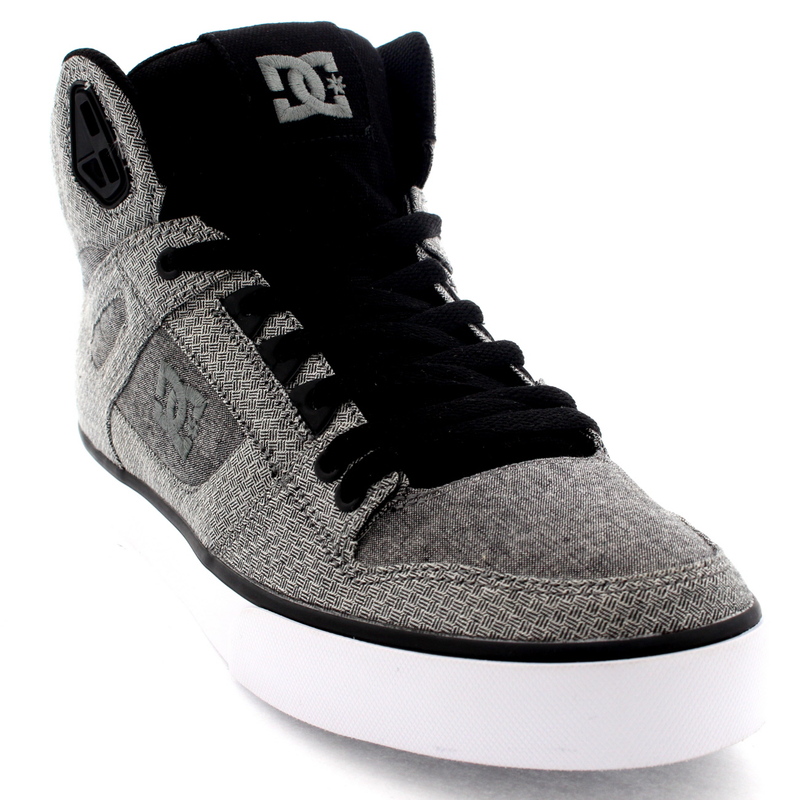 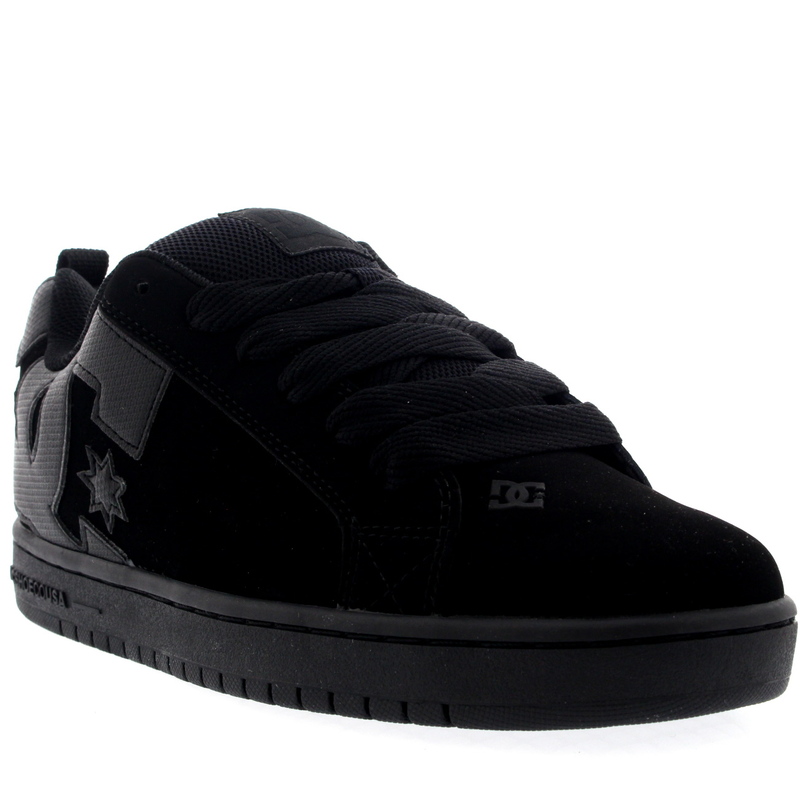 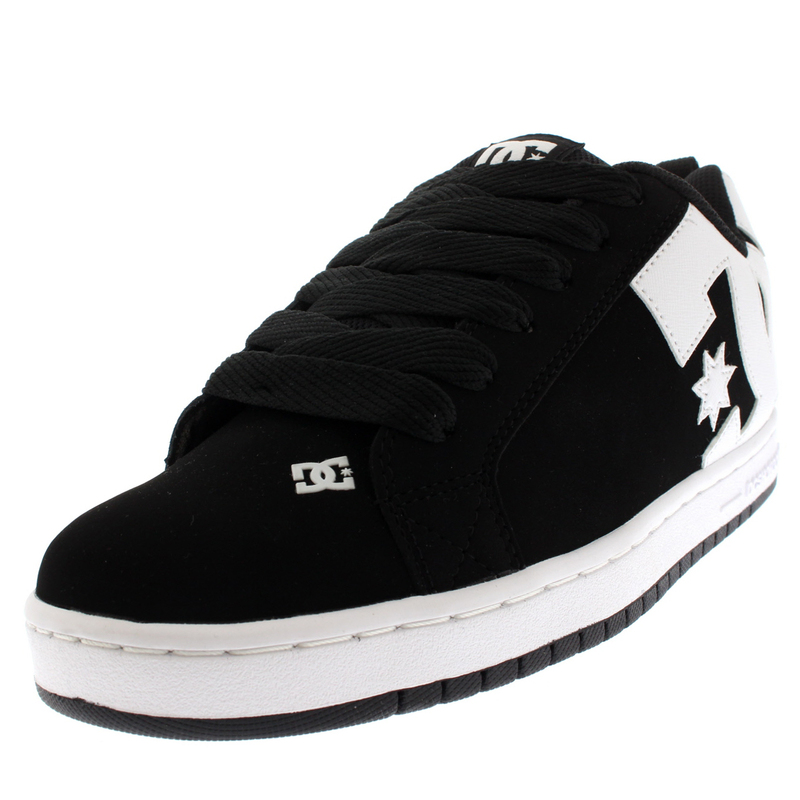 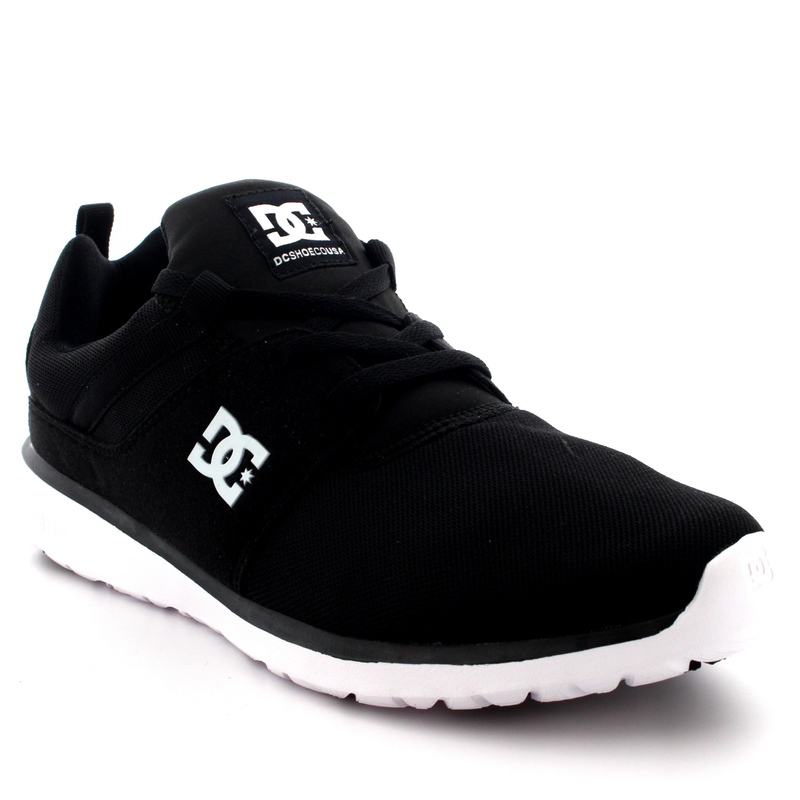 DC Shoes is a company primed for the creation of state-of-the-art extreme sports footwear. 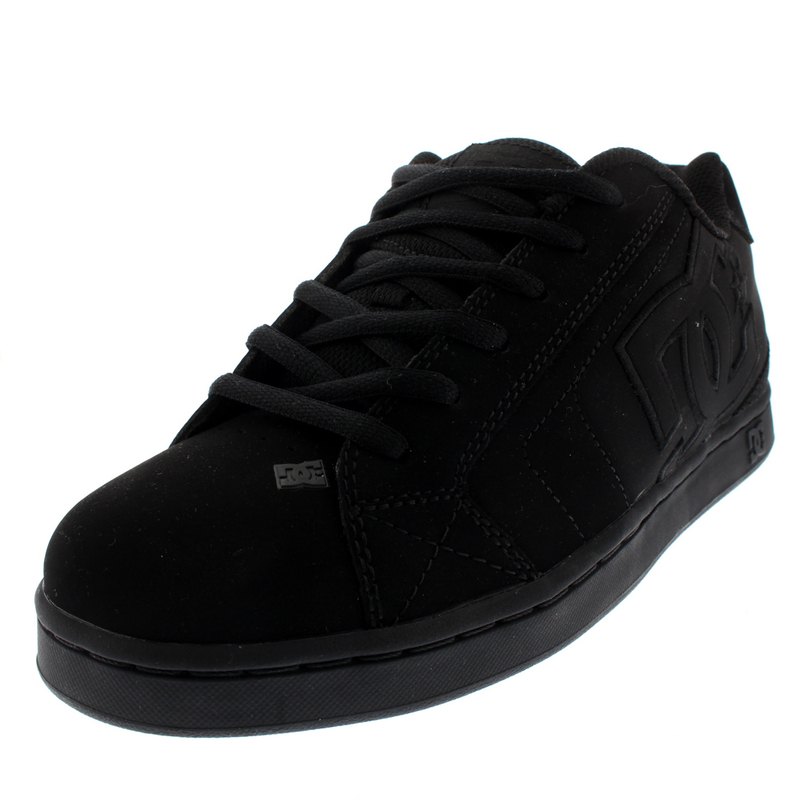 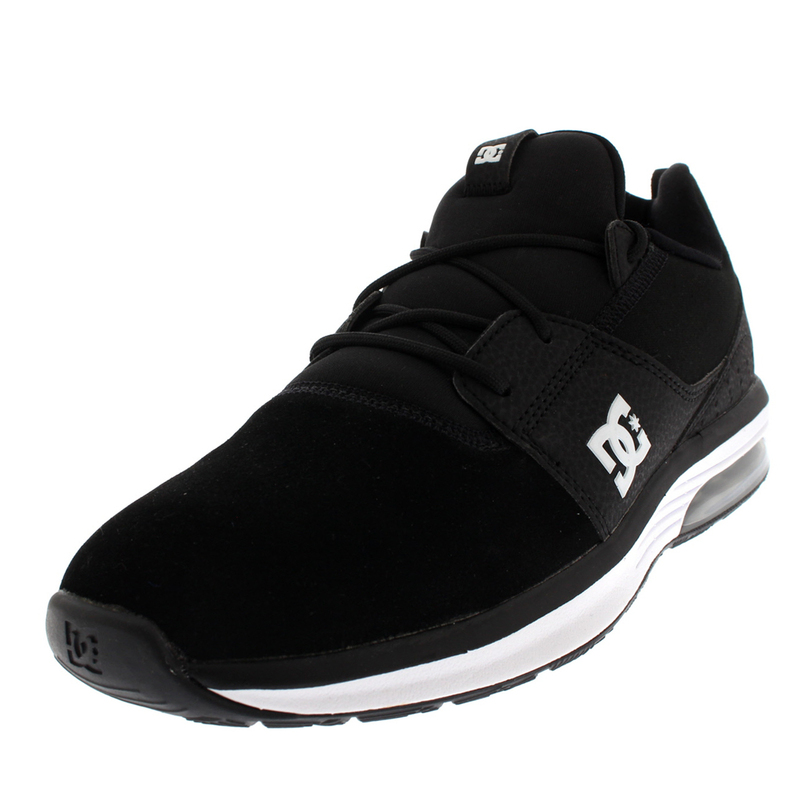 Geared towards the production of BMX and skateboarding shoes, the high quality shock absorbent cushioning being merged with the artistically urban stylish finish leaves these shoes no less than a true specialism for DC Shoes. 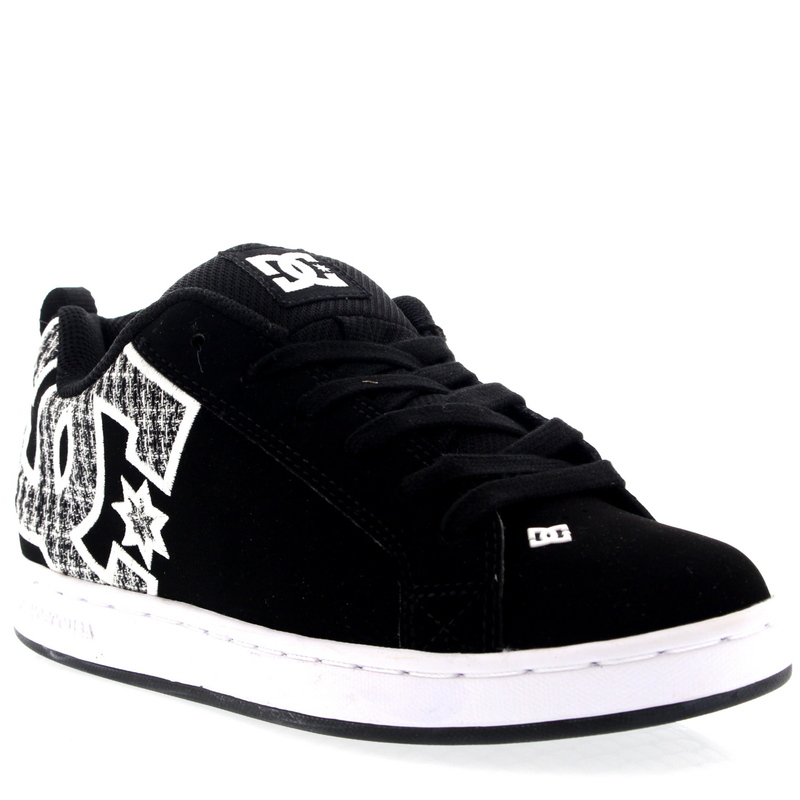 Founded in 1993 by Ken Block and Damon Way, DC Shoes follows the ethos of propelling the boundaries of skateboarding performance and footwear for the job. 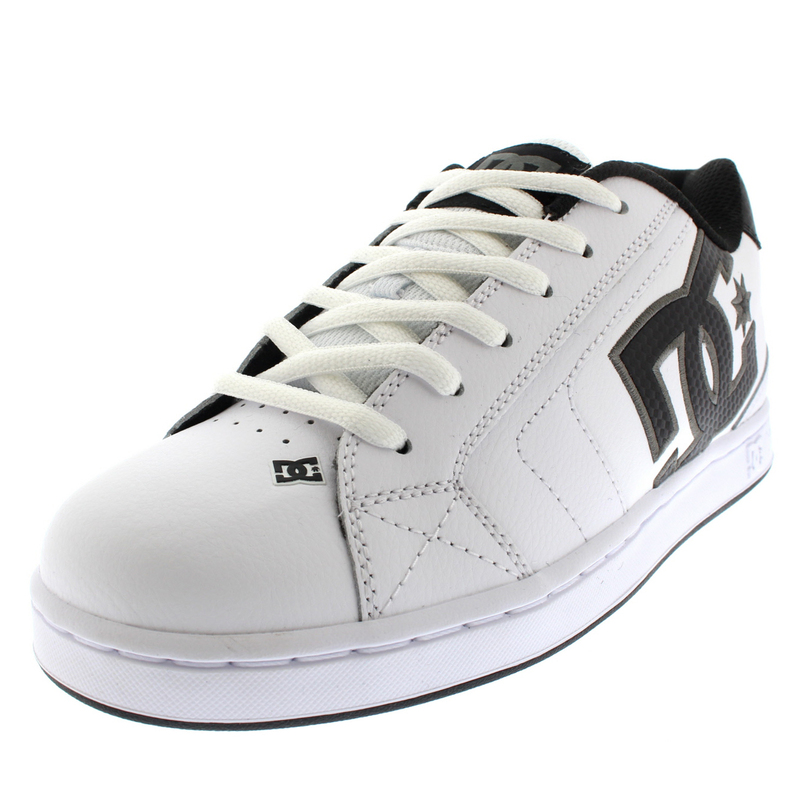 Such is their effectiveness in the skateboarding world that the shoes have made crossovers to other sports such as snowboarding, motocross and rally car racing. 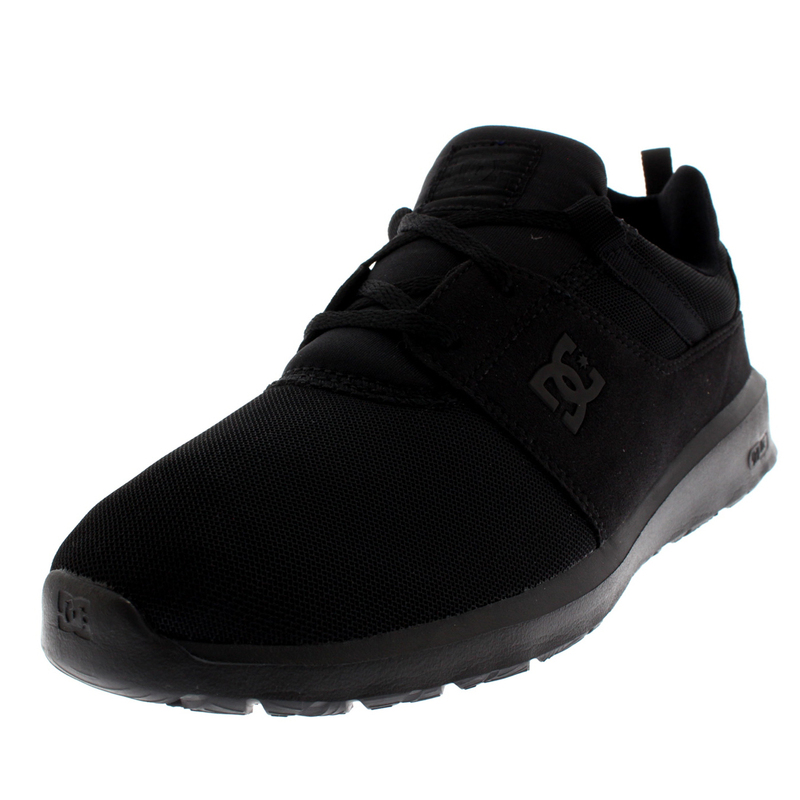 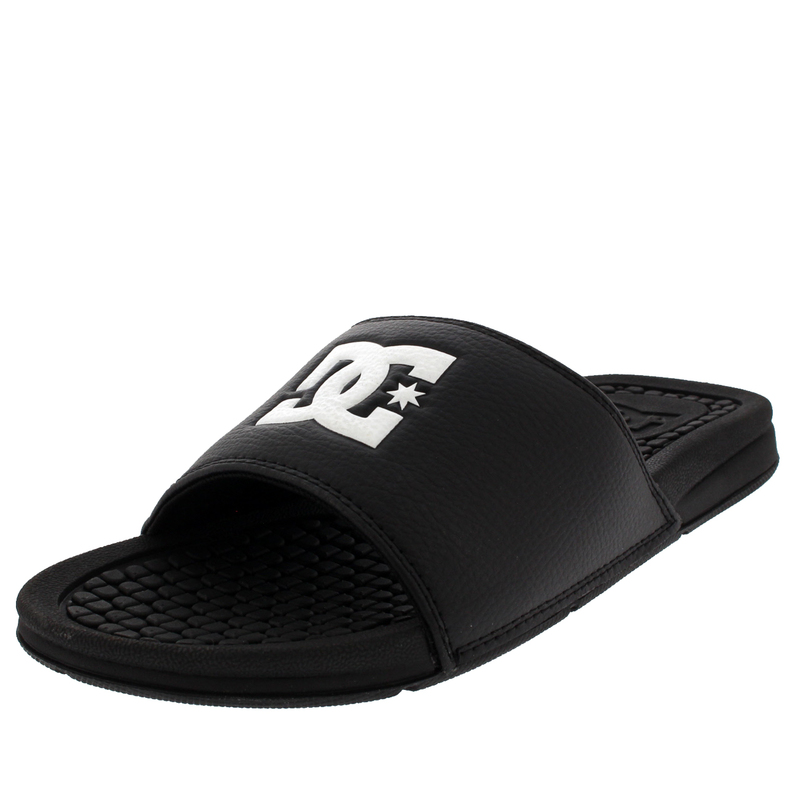 DC Shoes have aimed to bring a big-hit to athletes everywhere, but also footwear with such individualistic style that they can be kept as shoes of incredible comfort and support for the feet while maintaining a smooth eye-catching urban look. 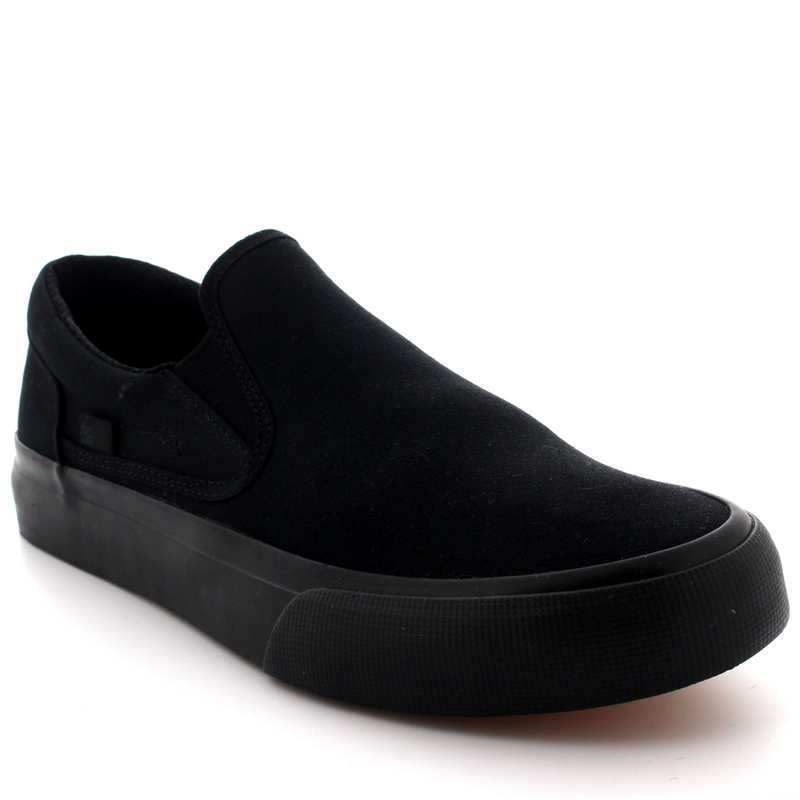 Sport is not a necessity for this extraordinary shoe brand as many wear them just for their pure comfort factor and will compliment outfits of all varieties and colours.